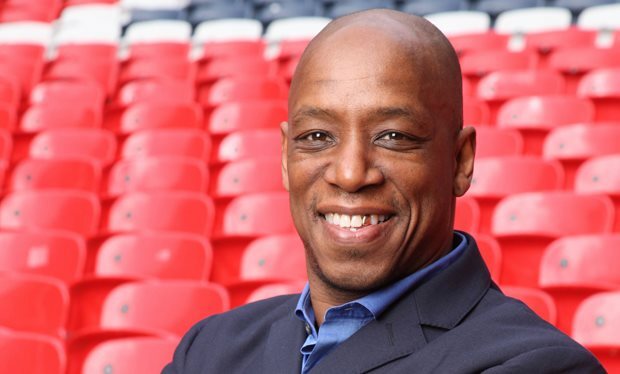 Former Arsenal and England forward Ian Wright believes that Arsenal can have a great season after the appointment of new manager Unai Emery. Indeed the latter will be succeeding Arsene Wenger as from this season. Ian Wright said that this is the best decision that the board has made as the team was not going anywhere with the Frenchman at the head. He believes that the appointment of the new manager will be a breath of fresh air for the team and that there is no doubt that they will be challenging for trophies soon again. He admitted however that it will be hard to challenge for the title right away as the team that finished above them last season are still ahead of them in terms of players and playing style but he is sure that Emery knows what he is doing. 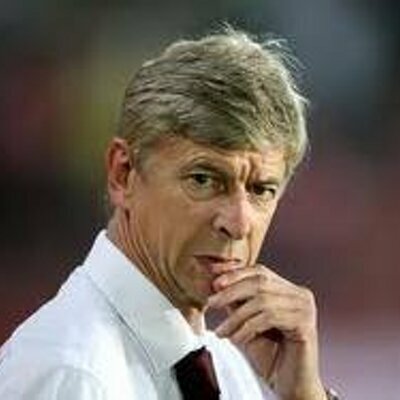 He said that the new manager has brought in some players that will definitely add some strength to the Arsenal defence. He said that for a long time the problem with Arsenal was its defence and he feels that the arrival of Unai Emery has brought in some changes in the team. He said that it is too early to say but he feels that Arsenal has become better as far as its defence is concerned and with Aubameyang and Lacazette upfront, they have the players score goals. 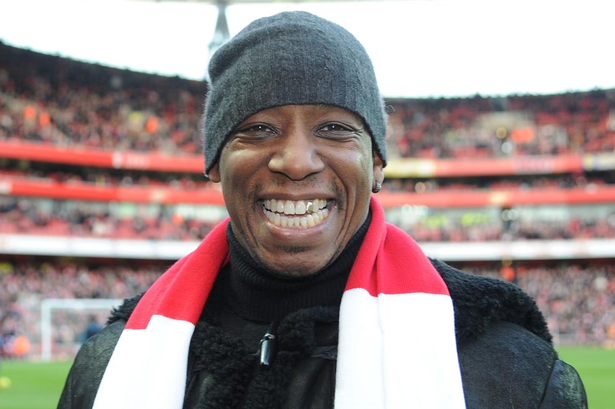 Ian Wright said that realistically the team should aim to get back into the top four and return to the Champions League. He believes that they have the potential to do it this season but they need to be consistent. He said that Emery should be given some time in order to implement his tactics and he is sure that he will be a success in London.